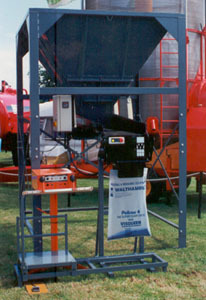 Morray Bulk Hoppers are designed and constructed to customer specifications and requirements, to suit a wide range of applications of product, in any environment. 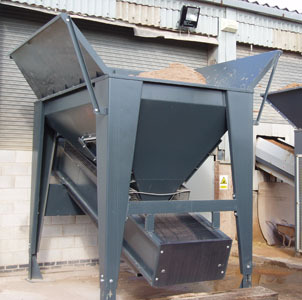 The Morray range of Bulk Hoppers integrate seamlessly into new or existing bulk handling systems. Designed and constructed to customer specifications / requirements. Available in standard 2m³ & 5m³ capacities. Torque mounted or chain driven motor gearbox units. Complete with all electrical control gear. Vibratory feeders or chain driven belt discharge. Fully adjustable flow control gate.